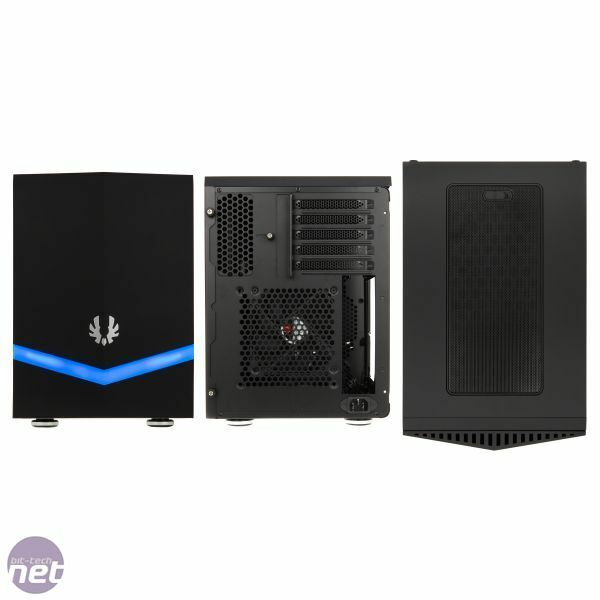 BitFenix has launched it's new mini case, the Colossus M-series, which comes in mini-ITX and micro-ATX flavours and is available on pre-order for £74.99 at OCuK. 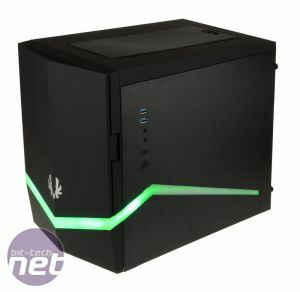 Spiritual successor to the company's first case, the Colossus, We first saw the new Colossus during our Computex coverage. 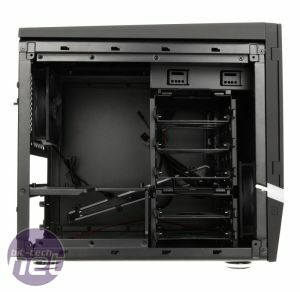 It features a near-identical layout inside to the popular Prodigy, but loses the FiberFlex feet and handles and has a front door rather than front fascia - a move that some of you will no doubt have some of you jumping for joy. 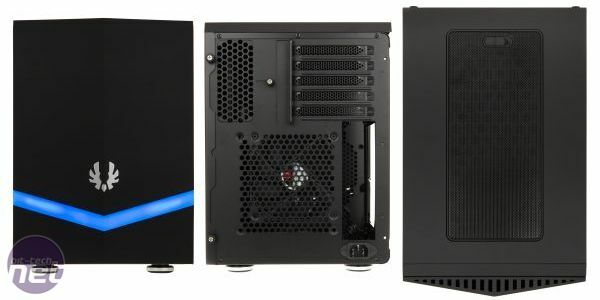 The case is, therefore, small than the Prodigy, yet boasts similar expansion with support for full-size PSUs and plenty of storage and cooling options. 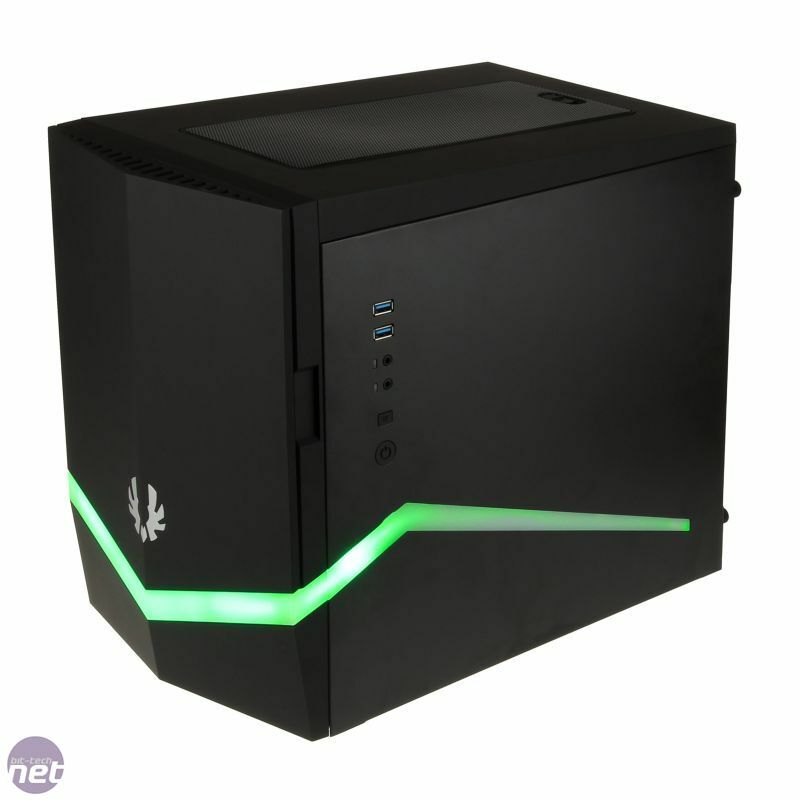 The main feature of the case is a wrap-around light strip, which can be set to blue, red or green and includes various display modes such as pulsing or colour cycling via a push-button. 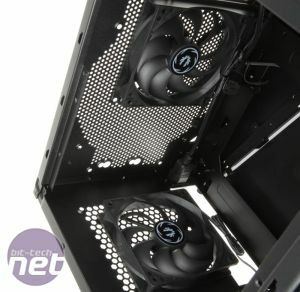 Unlike the recent Phenom case, the Colossus offers an external 5.25in bay and also sports a vented front section, which should improve cooling compared to the Phenom. Out of the box, the case supports five 3.5in drives or eight 2.5in SSDs and by removing the middle hard disk cage, there's room for 330mm graphics cards too. 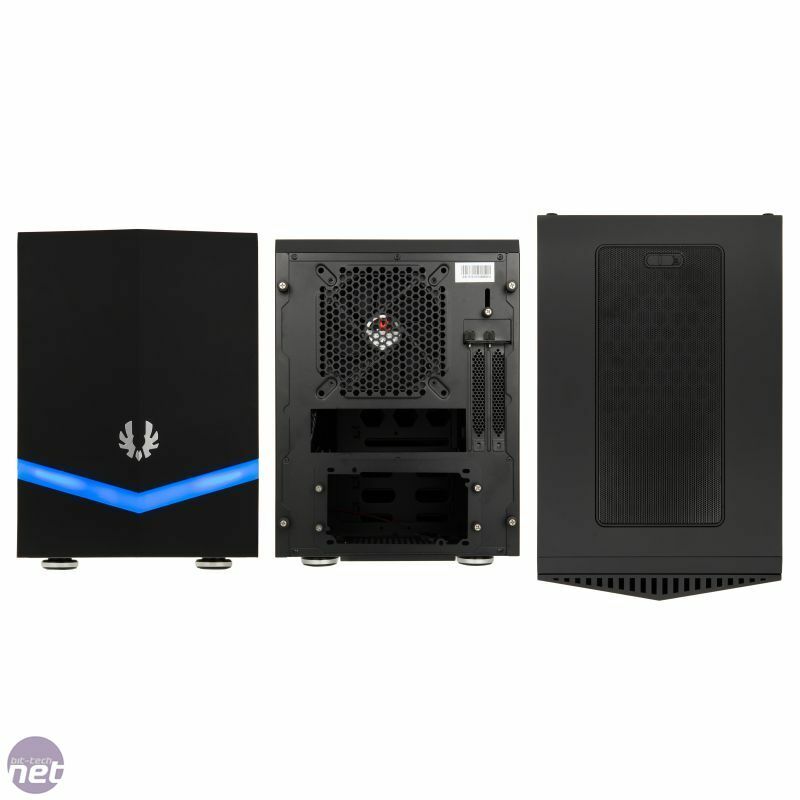 In mini-ITX mode, there's room for 175mm CPU coolers, while the micro-ATX case offers additional PCI expansion slots but a slightly reduced CPU cooler height at 160mm due to the fact the motherboard is mounted on its side. 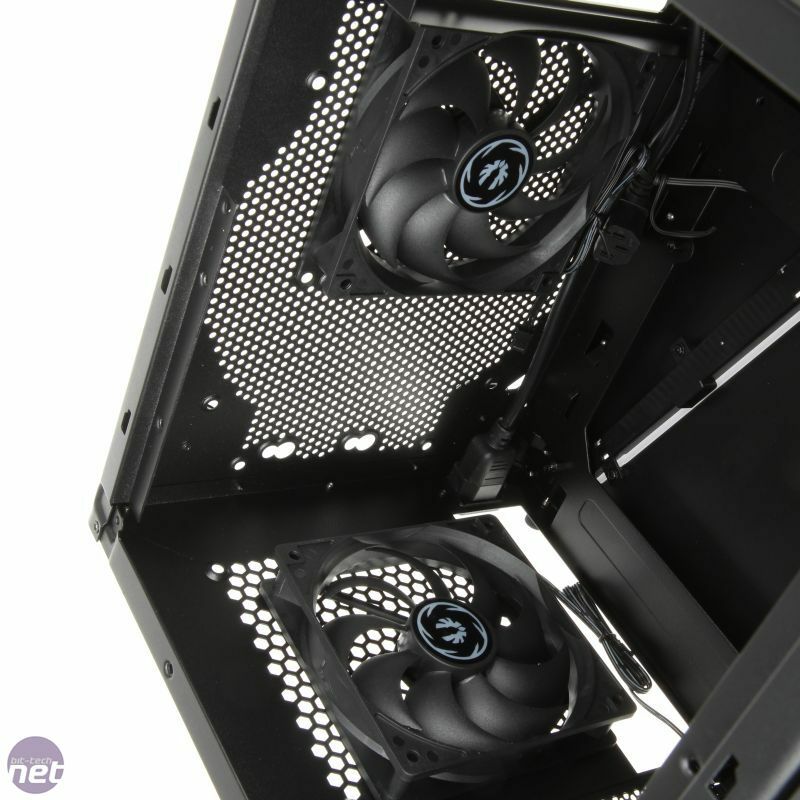 The front of the case still sports the flexible fan mount that offers a home for dual 120mm or single 140/180/200 or 230mm fans (or radiators). Check out the images above and let us know what you think in the forum. 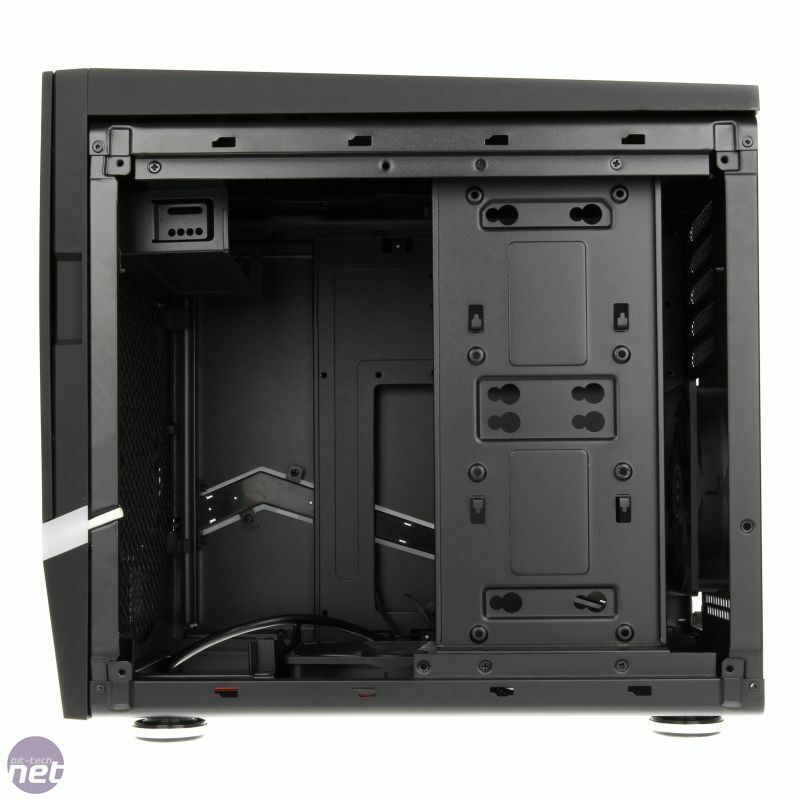 We strap a custom water-cooling system to AMD's R9 295X2.